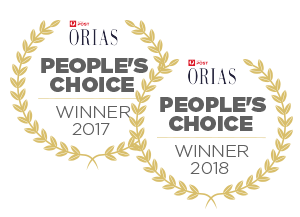 As an award-winning cookbook author, food writer and online culinary expert, Michael Ruhlman has developed a reputation for providing lucid, no-nonsense cooking advice as sharp as a good chef’s knife. 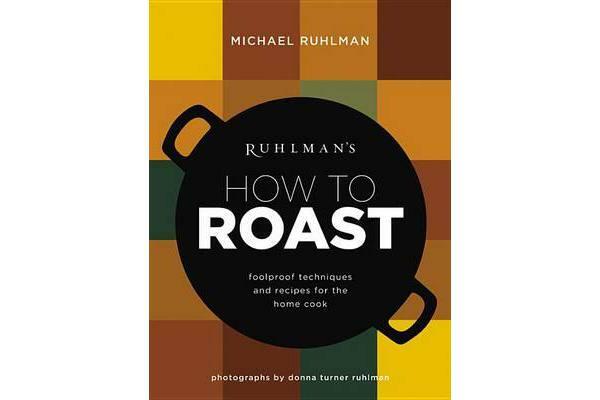 In this first in a new series of books focusing on cooking methods, Ruhlman explores one of the most fundamental cooking techniques – roasting. Humankind has been roasting for millennia. The term originally referred to cooking over an open fire, usually on some kind of spit, and has evolved to describe cooking of meat or vegetables or even fruit in an oven, a ‘dry heat’ (and usually high-heat) method of making things irresistibly appetising. RUHLMAN’S HOW TO ROAST combines practical advice – what tools you need, staple ingredients to have on hand, how to get the most out of your oven – with 20 original and mouthwatering recipes, chosen to showcase a wide range of raosting methods and results, from ‘The Icon’ (roast chicken), to Monkfish Roasted with Tomatoes and Basil, to Roasted Peaches with Mint Creme Fraiche. Dozens of colour photographs offer step-by-step illustration as well as finished-dish showpieces.